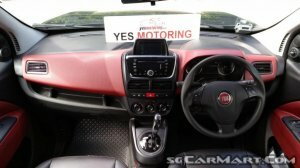 Integrated GPS With Reverse Camera Display, Reverse Sensors, Steering Wheel With Integrated Audio Control, Front In Car Video Recording Camera. 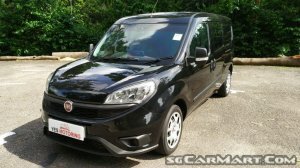 Statistics of Fiat Doblo Cargo Maxi 1.6A with reg.date between Dec 2015 to Oct 2016. 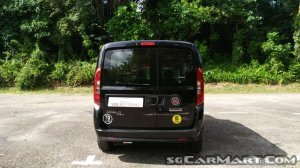 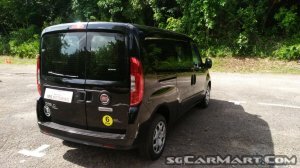 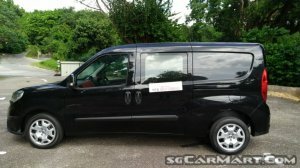 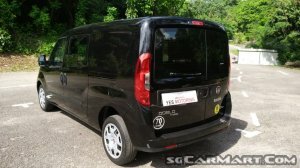 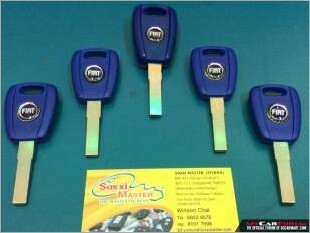 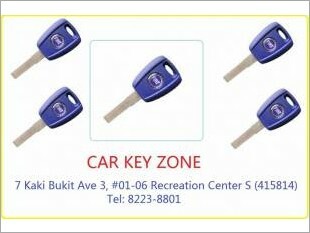 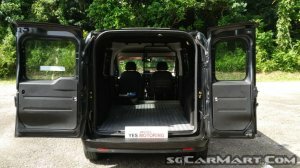 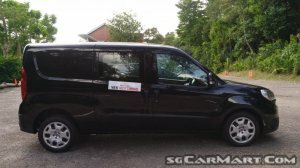 Where to buy Fiat Doblo 1.9JTD cylinder head in singapore? 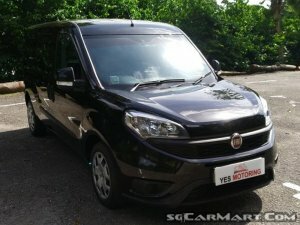 Fiat Doblo is it a good van for personal use?